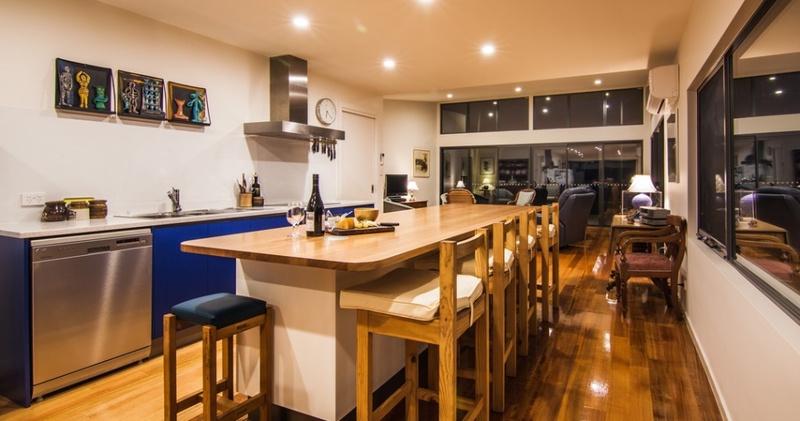 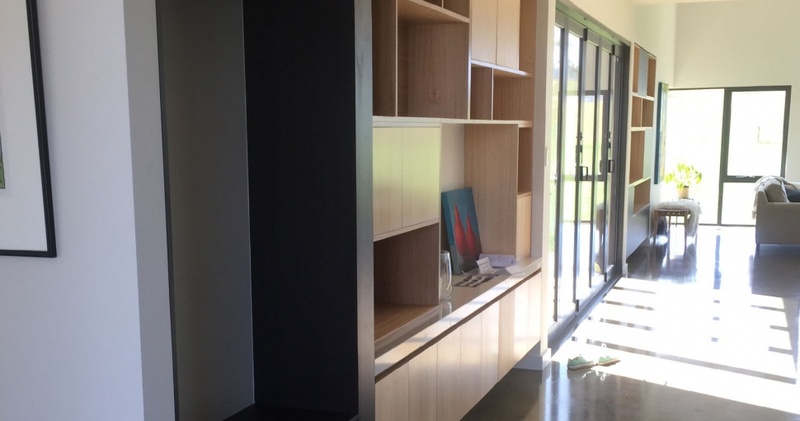 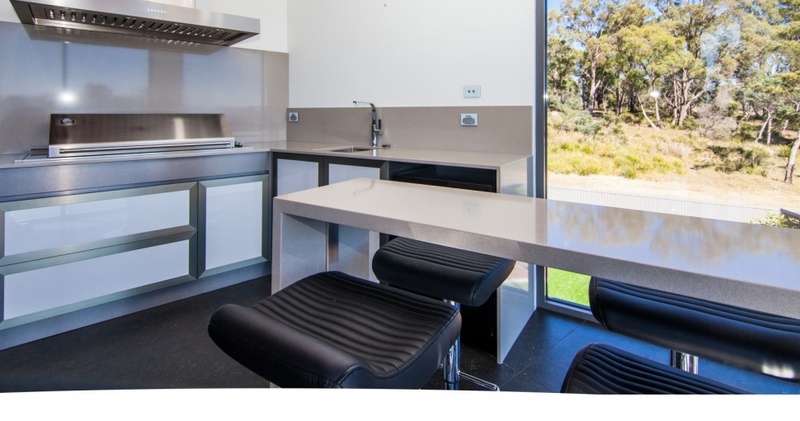 Taswood Joinery manufactures its award winning, custom made indoor and outdoor kitchens in our modern workshop in Launceston. 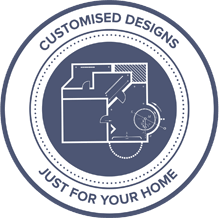 All processes from design to construction are in-house, so our valued clients receive a product made with strict quality control. 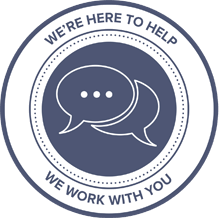 We are happy to discuss any questions you have please feel free to call us today or alternatively contact us via our contact page. 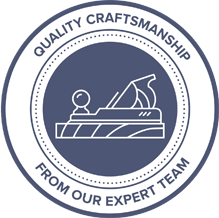 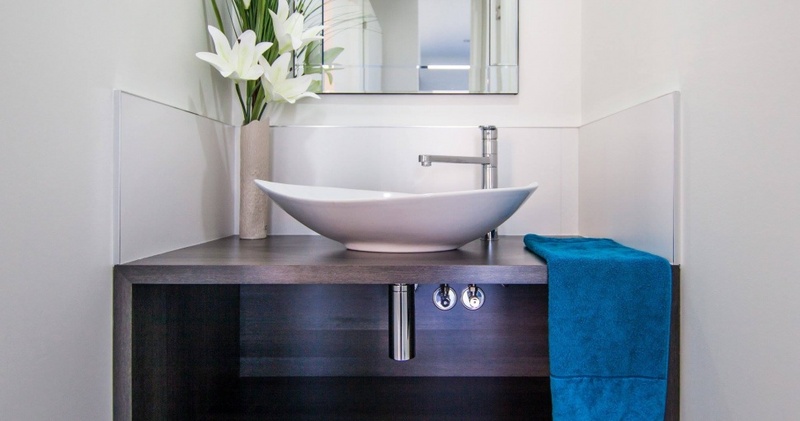 We manufacture to Australian Standards and pride ourselves on our customer service product quality.